You will never know how much dirt your carpet accumulate during time after we clean it. 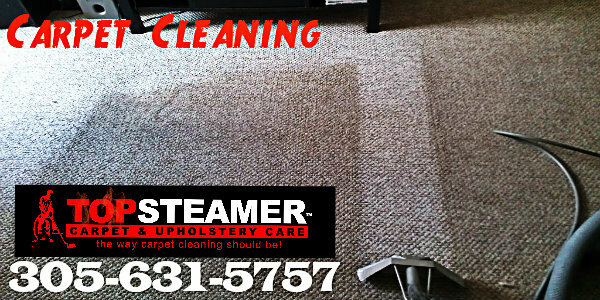 Watch video see how we remove all dirt from the carpet being cleaned. Free estimate no hidden charges, your satisfaction is guaranteed.